skin complexion. Lean body type and slightly broad shoulders. Dark Blue jacket with a crescent moon design on the back of the Jacket. of skin tight fingerless Gloves. very carefree. He is always confident in anything he does. He likes the idea of having a rival as it brings out the best in both competitors. In battle he is very gloatful and even sometimes very sadistic. and Likes to taunt his opponents. to defeat his opponents when the odds are against him. ups of the Village. by the age of 13 he was to a successful hunter nin. Assassinating rogue and enemy ninja with amazing prowess. stating that he wishes to surpass them all , with his own trainning. 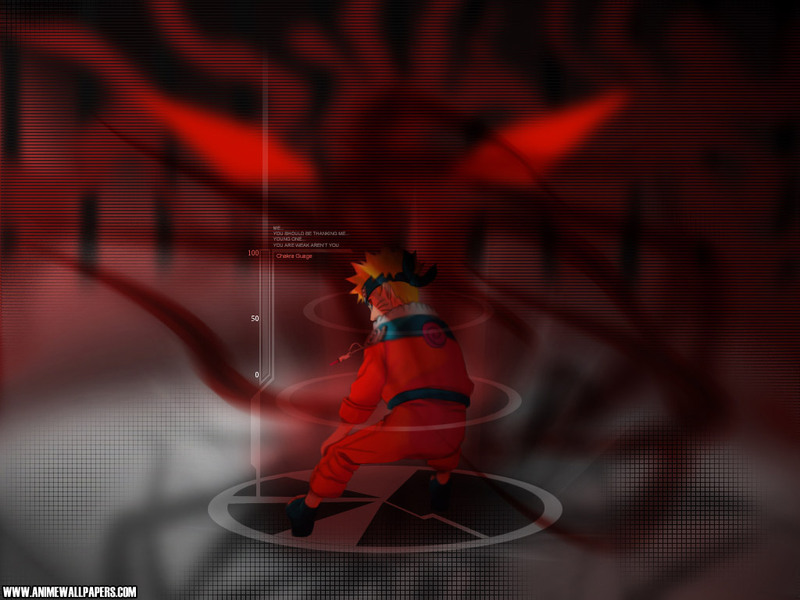 to keep up with his conidered rival Himotane of Leaf Village who Holds the equivalent title of Hokage.